Bennetts British Superbike front-runner Bradley Ray has been confirmed in the Yoshimura Suzuki squad for this year’s Suzuka Eight-Hours. 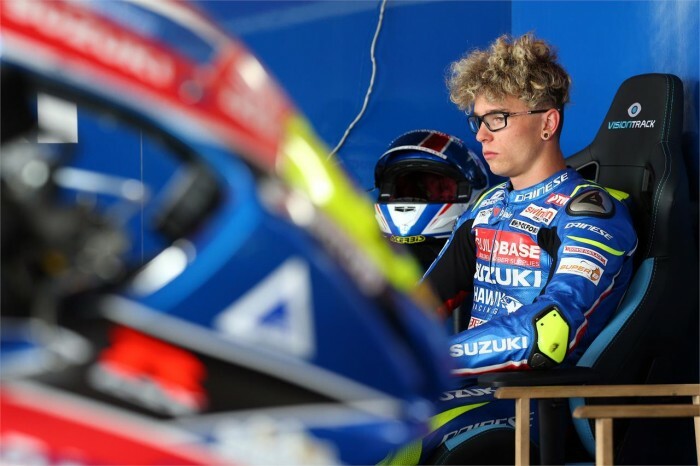 The British youngster tested with the team earlier this month and will partner Sylvain Guintoli, Takuya Tsuda and Kazuki Watanabe. “I am so honoured and privileged to be invited by the Yoshimura Suzuki MOTUL Racing Team to take part in the famous Suzuka Eight-Hours endurance race. This will be my first time taking part in the event and I am extremely excited,” said Ray.